For quick relief of anxiety and stress, reaching for a bowl of cannabis is hardly out of the question. Many strains are loaded with a variety of fragrant terpenes that work through the entourage effect to take you to a state of cool, calm, and collected bliss. But how do you know which terpenes are best for relaxing the mind and crushing anxiety? Below, discover which terpenes are found in anxiety-busting strains as well as a few recommendations to look out for at your local dispensaries. 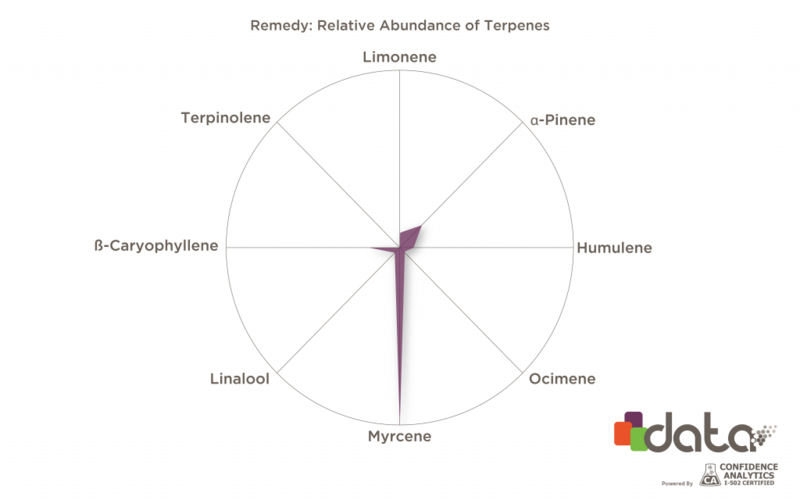 First Things First: Which Terpenes Tackle Anxiety? Among the plethora of terpenes found in cannabis, three come to mind when we want to reduce anxiety. These aren’t the only terpenes that relieve stress, but they do a phenomenal job when taking care of mental wariness and physical ailments. Found in cloves and black pepper, you’ll want to pair this anti-inflammatory terpene with something rich and cozy (pumpkin spice latte, anyone?). Caryophyllene reduces stress through its pain-relieving properties, leaving relaxation in the wake of a smoked joint or vape. Playing on the CB2 receptors in the endocannabinoid system, strains rich in this terpene may also diminish the effects of colitis, pain, and Alzheimer’s from mice model studies. Popular for its abundance in aromatic plants such as ylang-ylang and wild thyme, myrcene offers sedative and anti-inflammatory effects. It’s also conveniently synergistic with THC, which means some may feel a more powerful high with large amounts of myrcene in their chosen strains. Fortunately for you, this terpene is one of the most popular found in cannabis, so you won’t have to search high and low to feel myrcene’s anxiety-reducing traits. Breathe easy when you inhale a limonene-rich strain and anxiety will melt right off your back. This citrusy terpene is commonly associated with tart lemons and delivers a wave of calm and euphoria on the exhale. 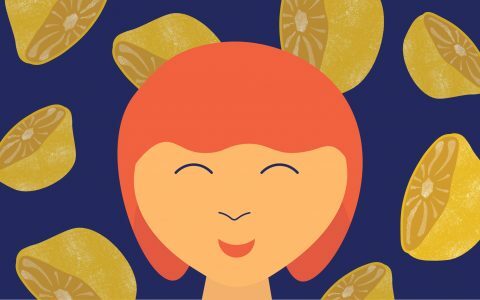 Studiessuggest limonene may be a potential anti-depressant, as well as a means to boost serotonin and dopamine in the brain. 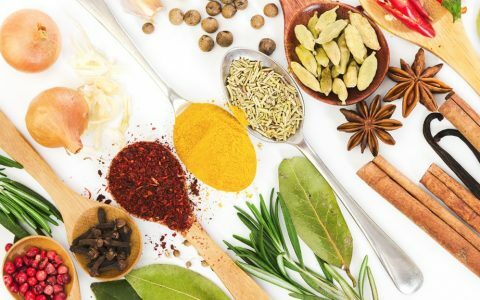 Which Strains Contain Anti-Anxiety Terpenes? 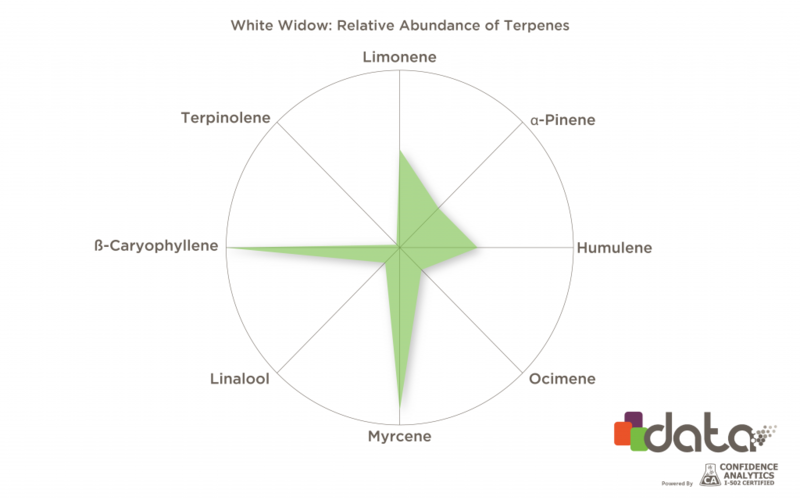 Now that you’ve brushed up on a little terpene knowledge, check out which strains are chock-full of anxiety mashing terpenes. Perfect for starting your morning on the right foot, Harlequin is one of those strains offering both relief and major staying power. Along with myrcene, Harlequin contains a rich profile of CBD, and usually expresses a CBD:THC ratio of 5:2. You can relax and stamp out THC’s paranoia all in one pull. Bubba Kush is the ultimate strain bringing on tranquilizing effects and mood-boosting qualities. It’s no mystery why this particular bud is highly prized: it’s a powerhouse of anti-anxiety terpenes including all three of the top stress-reducing oils. 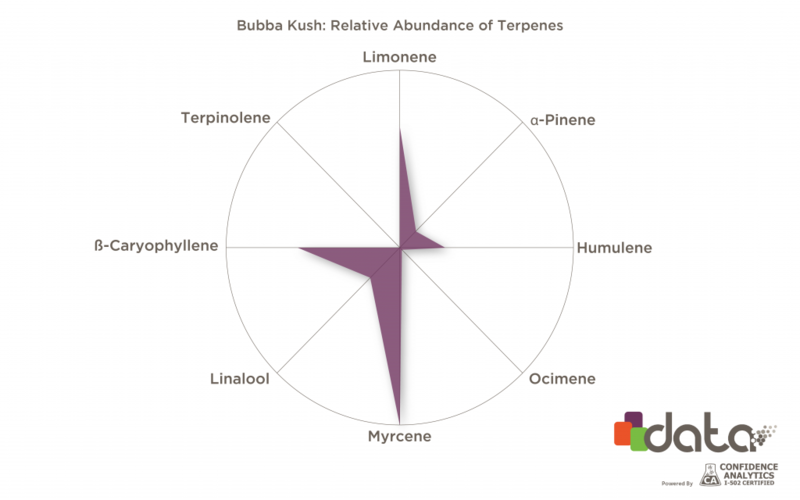 Myrcene, limonene, and caryophyllene collide with Bubba Kush’s incredible anxiety-reducing traits. Low in THC (6%), high in CBD (6-17%), Cannatonic brings balance to the universe with its high myrcene content and mellow CBD characteristics. 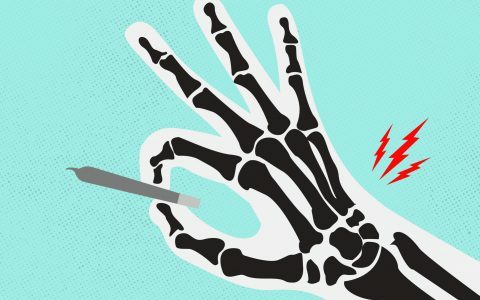 If you’re searching for something to toke on throughout the day (and won’t leave you couchlocked), reach for this migraine crushing, anxiety-reducing strain. White Widow has been around the block a few times, and it’s easy to see why. With a high dose of caryophyllene and myrcene among its myriad of terpenes, this creative strain boosts euphoria, mowing down any stressful thoughts you just can’t shake. Load up a bowl or pull on a vape, White Widow is sure to be your new go-to. In addition to its rich myrcene content, Remedy tips the CBD scales at 15% with only trace amounts of THC. Looking for mellow body relaxation and inflammation-reducing cannabis? Look no further than the pain-killing, stress-reducing Remedy. What’s better than cheesecake? A delectable Blueberry Cheesecake strain that also takes care of mental burdens. A favorite for those seeking mental relief, relax with this mighty caryophyllene strain that pairs well with…you guessed it, blueberry cheesecake.